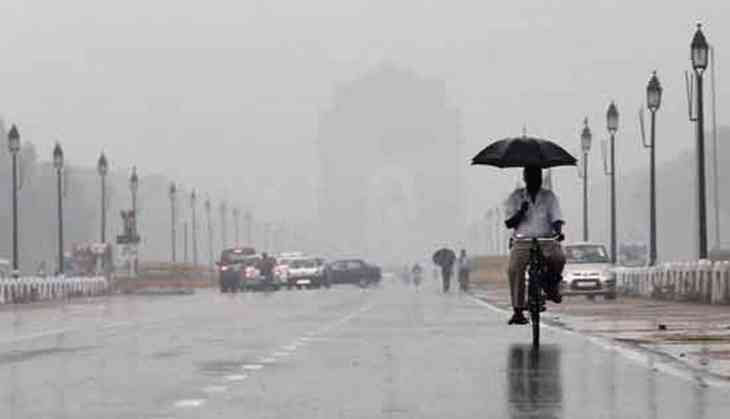 It was a partly cloudy Wednesday morning in Delhi, with the minimum temperature settling one notch above the average for the season at 11.4 degrees Celsius. Rohit Sharma and wife Ritika share picture of their newborn baby Samaira and it is the cutest thing on internet today! READ NEXT >> Rohit Sharma and wife Ritika share picture of their newborn baby Samaira and it is the cutest thing on internet today!